Dark Rider is back………..WITH A VENGEANCE!! 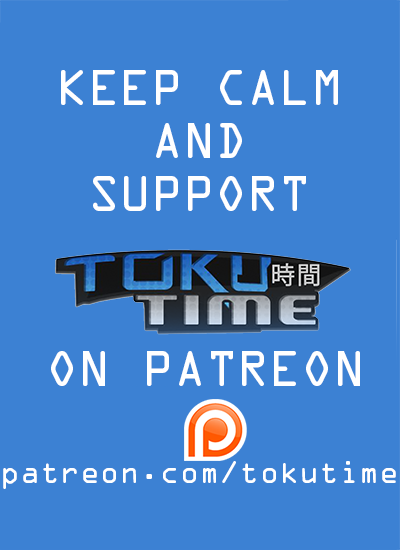 Toku Time: Return of the Dark Rider’s Revenge from EZ Rider on Vimeo. Fixed. Thanks for letting us know and sorry for the mix up.